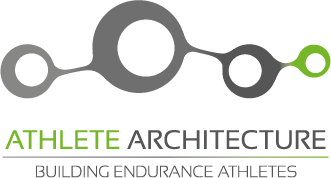 Latest - Personal coaching for triathlons, cyclists, and runners. RIP Paul Sherwen. THE voice of cycling.